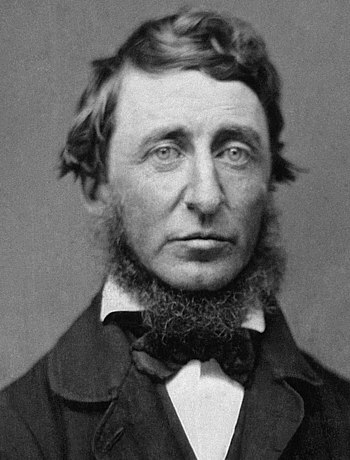 In honor of Henry David Thoreau, a leading transcendentalist and author of the book Walden, who died on this day in 1862. I love this! Hurrah for Thoreau. Good advice. Life is what we make it.